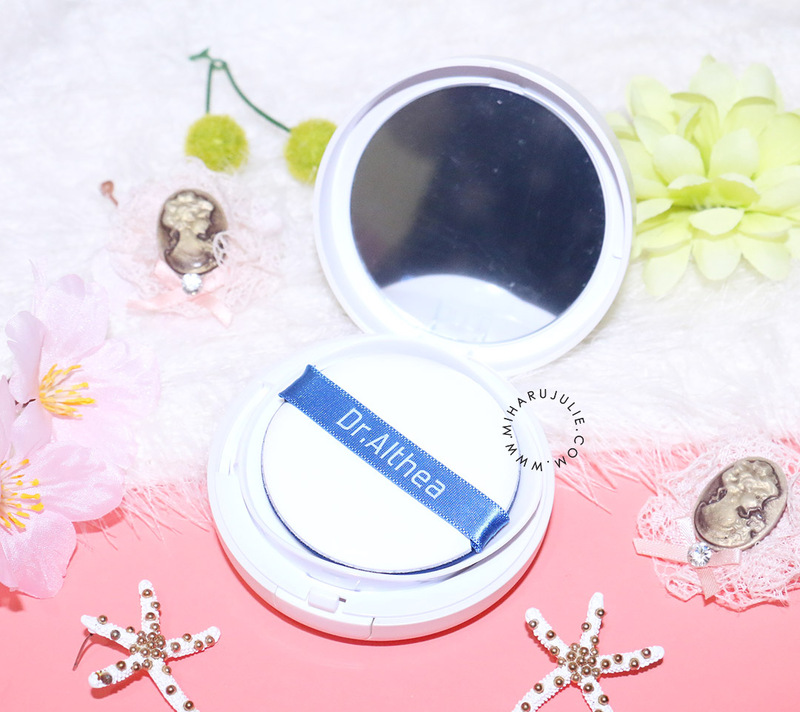 I'm really excited to bring you today's review of the Dr. Althea Sun Cushion & Primer. 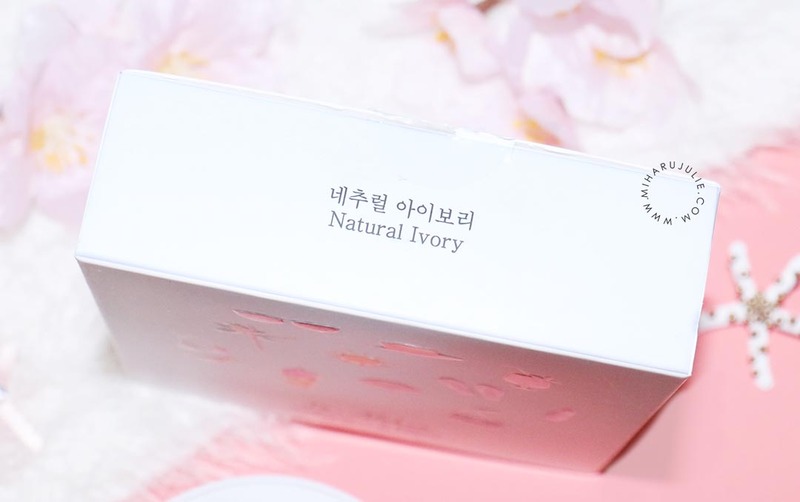 I got from CHARIS ,which is a Influencer Based Commerce Platform in Korea. https://hicharis.net/miharujulie. Wearing sunscreen is a must whether you're going out or just staying indoors, especially for someone like me who lives in a country that everyone thinks of as "always sunny" lol. Using sunscreen is very important because it protects you from sun damage which is the number one cause of skin aging. 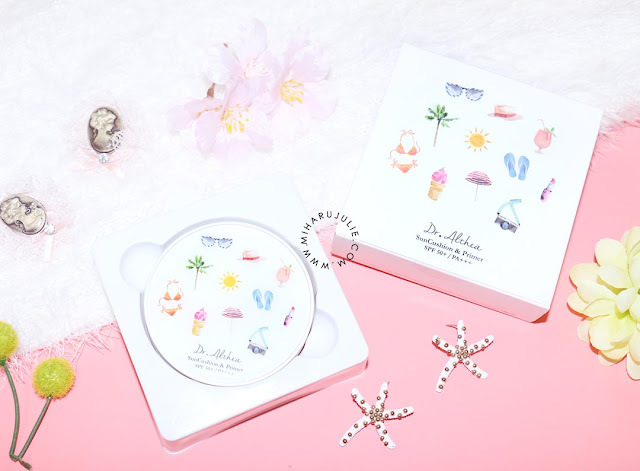 The packaging is really adorable. It comes in a portable compact case, with a mirror and a air puff. Also the packaging is not very heavy, which makes it easy to carry it around for any touch up. I can simply toss it into my bag without having to worry about spillage. The airtight packaging also keep the product fresh and clean, but make sure you close the lid back properly to avoid the product from drying up. 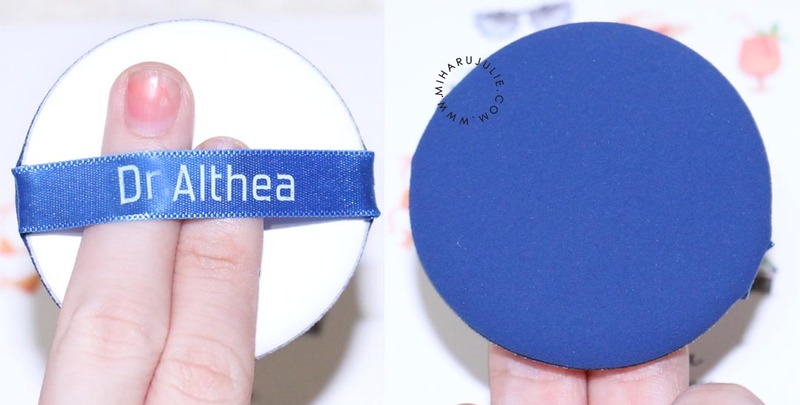 I only lightly touched the sponge and I got product right away!! This sponge seems packed with product. You don’t need much pressure at all to get product. 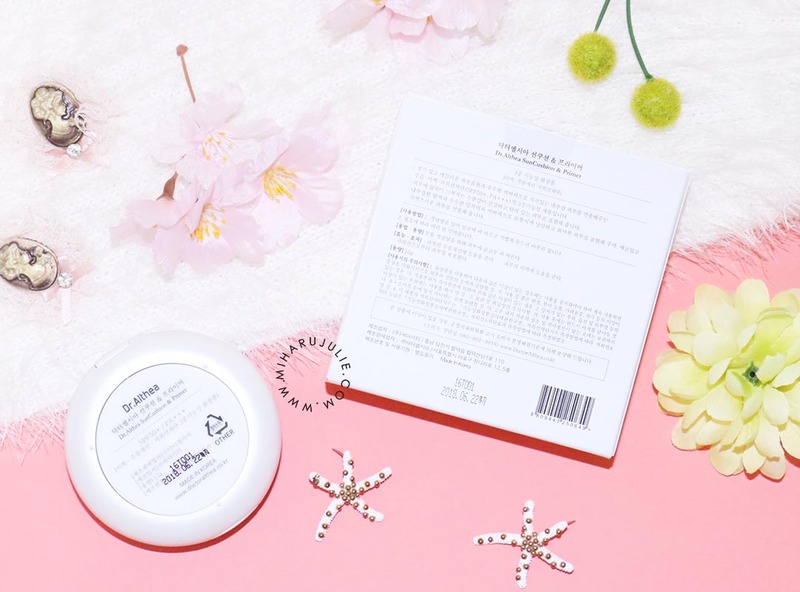 The product in the sponge is nice – there’s a light scent that dissipates after application. The kind of scent is hard for me to describe… perhaps a bit floral? I’m not sure. The texture is pretty watery and cooling when applied on skin. Moist texture blends in easily with the skin color. Dr. Althea Sun Cushion & Primer is a moisture finish and smooth glossy skin. You can get no-sticky and long lasting moisture. 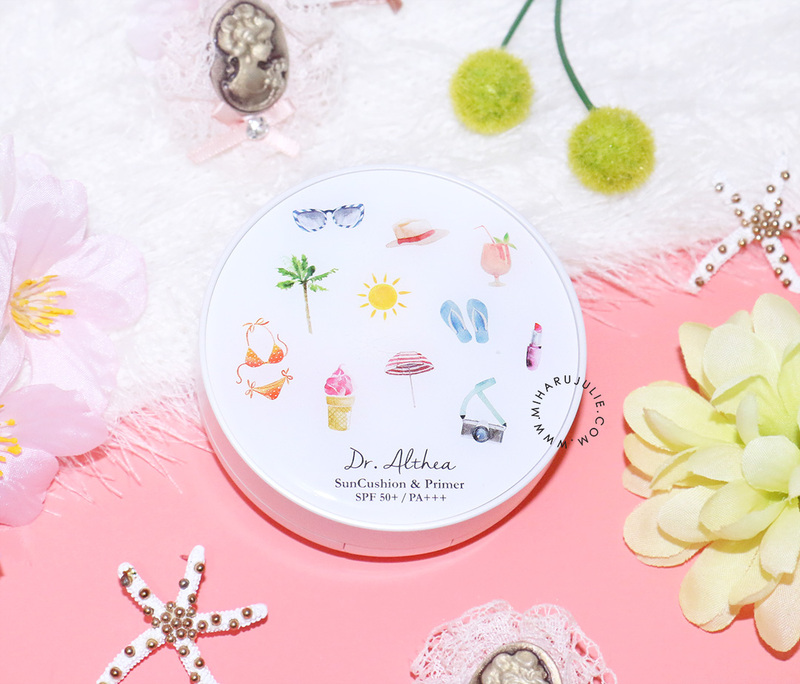 Overall, I think if you're looking for a high SPF sunscreen that you can reapply throughout the day and on top of makeup, this might just be what you're looking for, especially if you, for whatever reason, don't want to use a spray (eg they can be high in alcohols). 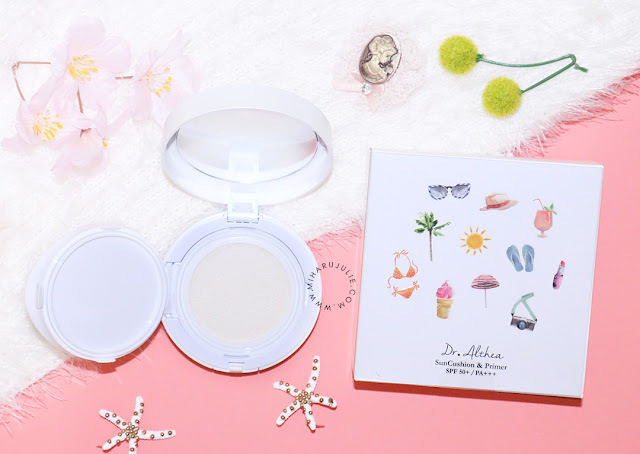 Essentially, it's just a sunscreen in a cushion, and I think it's the cushion that's what makes it good - the method of application makes sure that makeup underneath doesn't smear around and it's convenient and portable. The video is so nice! Wow, looks cute and good! tahan berapa lama tanpa retouch ya..? cushion favorit kamu apa dear?? so cuteee , i like it !! Cute packagingnyaaaaa...😍😍😍 kalo cwek yang pertama liat unyu2 gini klepek2 deh..cowok ganteng aja lewaaaatt..